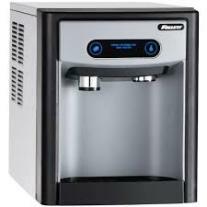 Astro Ice Machine Rental. Short or long term lease available. 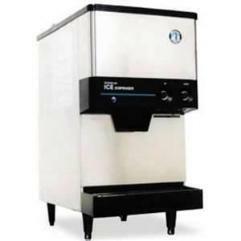 We offer an ice machine rental program. 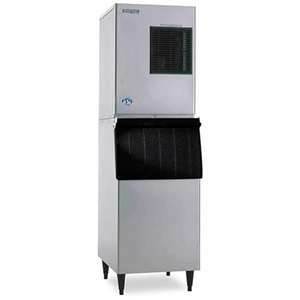 efficient, at the lowest energy cost.